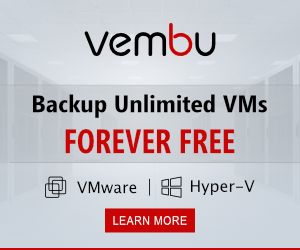 One week back VMware Announced their new release vSphere 6.7 Update 2, VSphere Platinum Updates And VSphere ROBO Enterprise. 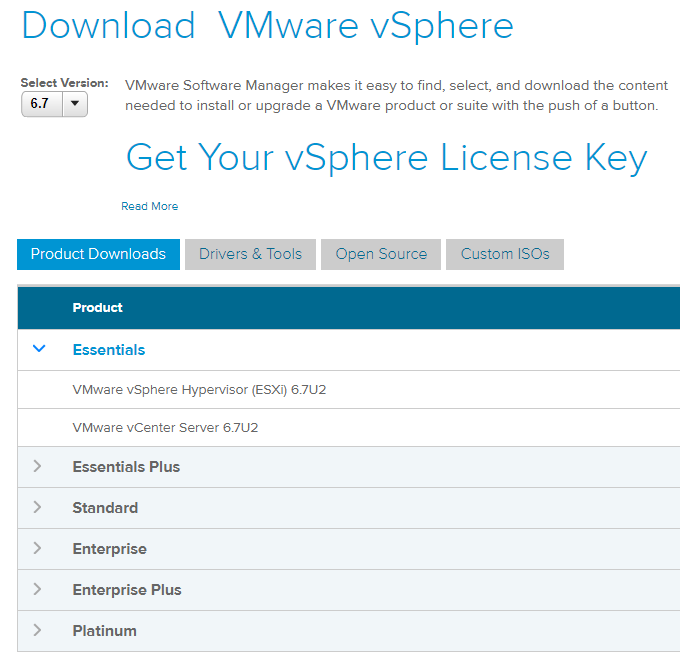 Now VMware released vSphere 6.7 Update 2 and it is available for download. It’s recommended to read the release notes before proceeding to upgrade your Infrastructure. I have already downloaded the version in my Lab and now I have to perform upgrades and testing and will share you more articles of this new version.